Wow! You want serene views & peaceful living? This property is for you! 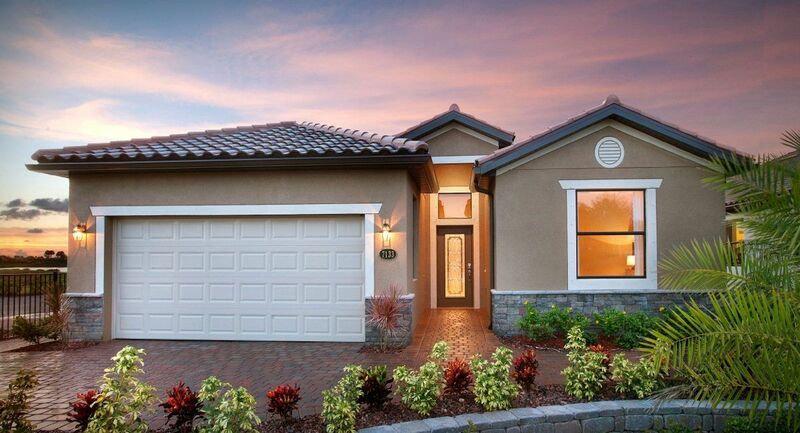 Step into this Lennar MonteCarlo model, ready to relax & enjoy the Southwest Florida lifestyle. It backs up to a protected nature preserve with wildlife to gaze upon. Inside, you'll find crown molding, granite kitchen island, tile throughout living areas, fans throughout, stainless steel appliances, walk in closets, beautiful upgraded lighting and more. Outside boasts lush tropical landscaping & a beautiful pool/spa enclosed lanai. Located close to the amenity center, you'll experience the natural bond of the neighbors with consistent planned gatherings in this tight-knit community. Reflection Isles borders the 2, 000-acre Six Mile Cypress Slough Preserve! 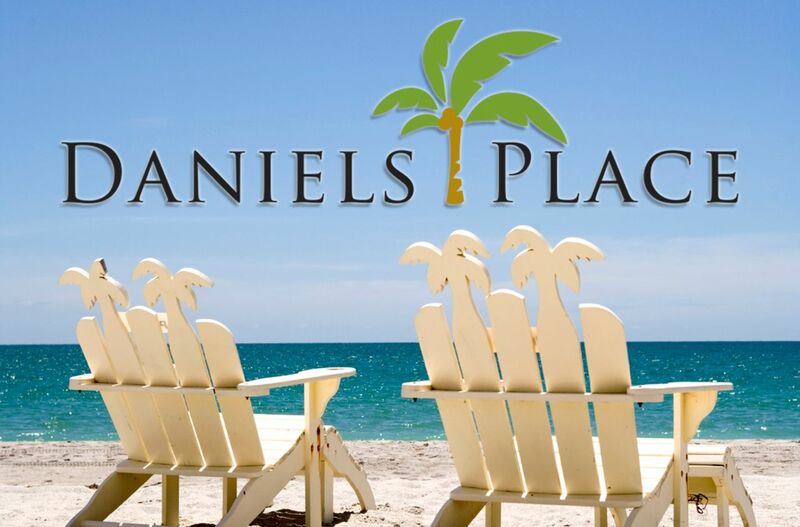 Enjoy basketball, tennis, community pool/spa, clubhouse, fitness center & tot lot. This community has a social committee & is always planning fun for all ages! Close to shopping, I-75 & airport! I would like more information about 9416 River Otter DR Fort Myers, FL 33912 MLS #219026386.